A 1999 in perfect (Near Mint) Condition. 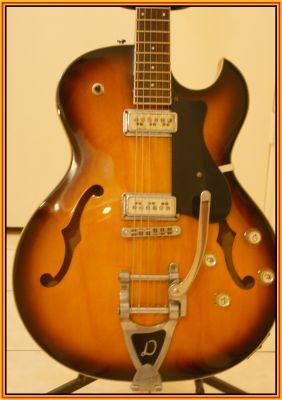 This Starfire Special is very special and VERY collectable in this condition!! a 3/Way Pickup Switch on upper bout, and probably no Bigsby! A very nice 5 latch Hardshell Case included.